To get into the holiday spirit, Ubisoft is offering Assassin's Creed IV: Black Flag and World in Conflict for free for the first two weeks of December. 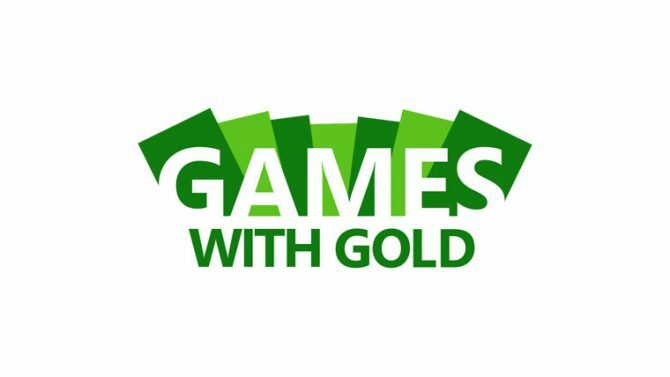 With the holiday season just around the corner, Ubisoft has decided to kickstart the holiday season festivities early by rewarding PC gamers with two of their titles, free of charge. According to the publisher, in addition to celebrating the holiday season, this limited time offer also serves as a celebration for the 10th anniversary of both franchises. From now until Monday, December 11th, PC gamers can receive a free copy of World of Conflict Complete Edition by logging into their UPlay account. Initially released in 2007, World in Conflict is a real-time strategy game developed by Swedish developer Massive Entertainment. Set in an alternate timeline in the late 1980s, an imminent economic recession and failure to achieve diplomatic aid from the West leads the Soviet Union to invade Western Europe and initiate World War III. 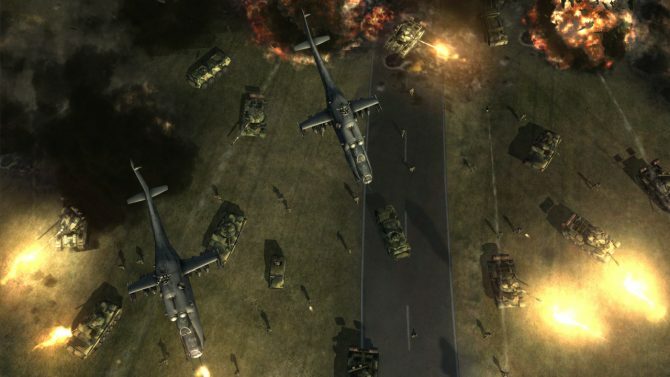 The title’s single-player campaign has players controlling a United States Army officer and commandind US and NATO forces in combating the Soviet invasion. From December 11th until Saturday, December 16th, Assassin’s Creed IV: Black Flag will be available as a free PC download. 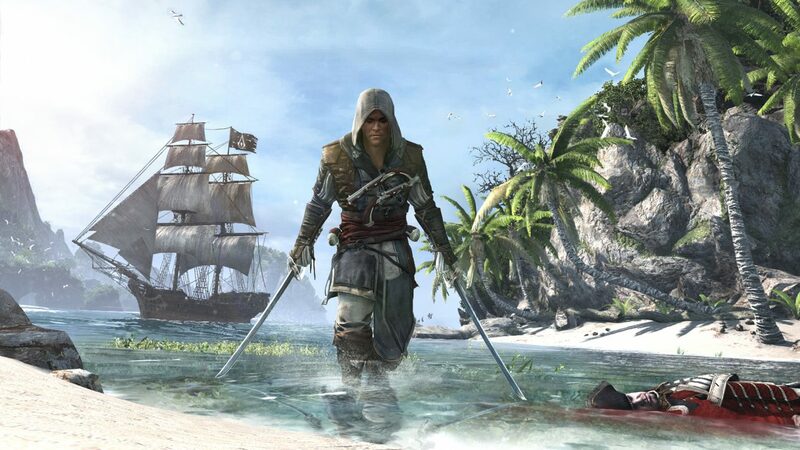 Set during the Golden Age of Piracy, players control Edward Kenway, a Welsh pirate who finds himself caught between the Assassin/Templar conflict with the main plot centered around the establishment of a Republic of Pirates paradise. 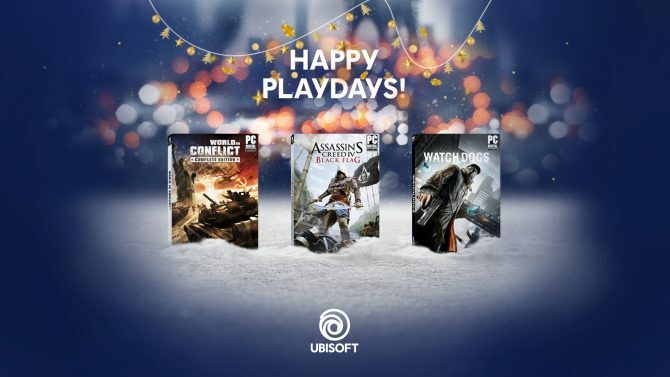 In other Ubisoft news, yesterday the company outlined all the free DLC coming to Assassin’s Creed Origins this month, and also announced a new update and free play weekend for Tom Clancy’s The Division. On top of that, a new studio is set to open in Berlin in early 2018 to assist with Far Cry 5‘s development. 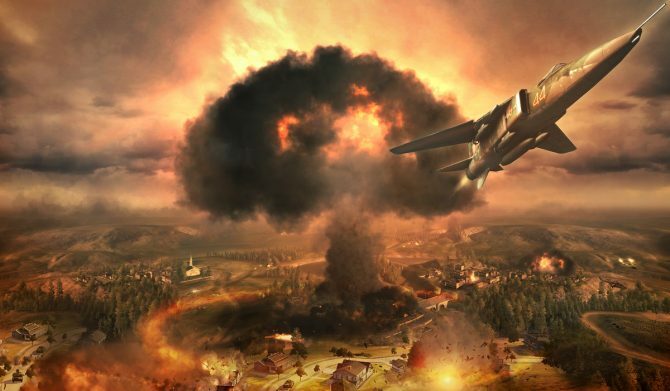 Massive Entertainment and Ubisoft announced that they have made Massgate, World in Conflict's multiplayer server software, open source.